Andrew Sundjaja works with families of students seeking boarding school and college admission. 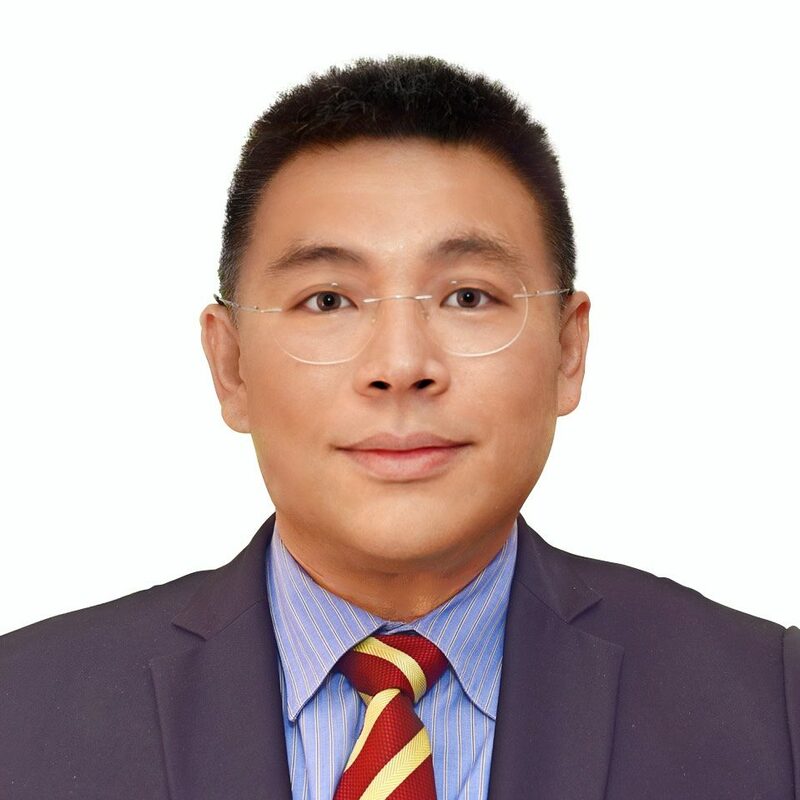 Andrew is a graduate of St. Andrew’s College, a private boarding school in Toronto, Canada, and the University of Southern California where he obtained his undergraduate degree in Business Entrepreneurship and his Master’s degree in accounting. Andrew ‘s professional experience includes work in public accounting, manufacturing and media investment industries. Andrew grew up in Indonesia and has lived in China for seven years working in Beijing, Shanghai and Shenzhen. In addition to English, he speaks Mandarin, Cantonese, and Indonesian. Andrew was the founding President of the USC South China Alumni Club, and has become familiar with many of the top secondary schools in China. He has helped many Chinese students and families to better understand the US and Canadian education systems and application processes. It is this experience that inspired his interest in and commitment to education and his desire to guide students and their parents through the college and school admissions processes.